Basic Bread Knife. Dishwasher Safe. Gustave Bread Knife. Dishwasher Safe. Basic Breakfast Knife. Dishwasher Safe. Gustave Breakfast Knife. Dishwasher Safe. Tortoise Breakfast Knife. Dishwasher Safe. Basic Butter Knife. Dishwasher Safe. Tortois Butter Knife. Dishwasher Safe. Basic Cake Fork. Dishwasher Safe. Gustave Cake Fork. Dishwasher Safe. Basic Cheese Knife. Dishwasher Safe. Gustave Cheese Knife Large. Dishwasher Safe. Tortois Cheese Knife. Dishwasher Safe. Basic Dessert Knife. Dishwasher Safe. 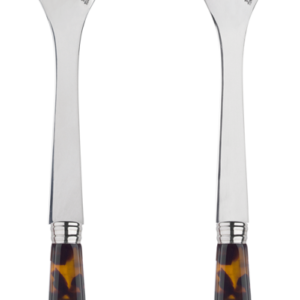 Tortois Dessert Knife. Dishwasher Safe. Basic Dessert Spoon. Dishwasher Safe. 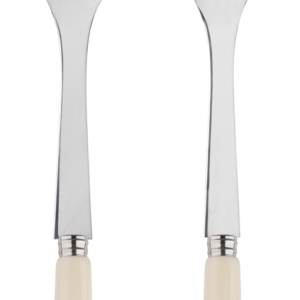 Gustave Dessert Spoon. Dishwasher Safe. Tortois Dessert Spoon . Dishwasher Safe. Gustave Grey Dinner Knife. Dishwasher Safe. 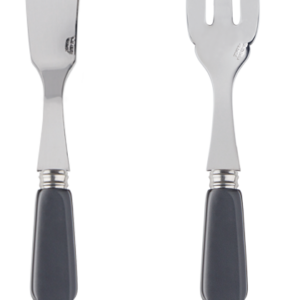 Basic Dinner Fork. Dishwasher Safe. 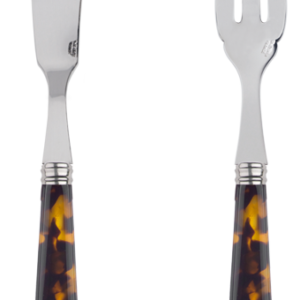 Tortois Dinner Fork. Dishwasher Safe. Tortois Dinner Knife. Dishwasher Safe. 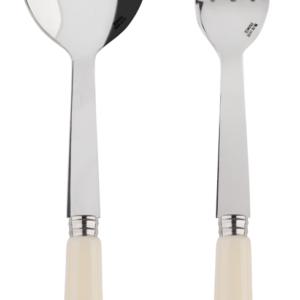 Basic Dinner Spoon. Dishwasher Safe. Gustave Grey Dinner Spoon. Dishwasher Safe. Basic Fish Set. Dishwasher Safe. Gustave Fish Set . Dishwasher Safe. Tortois Fish Set. Dishwasher Safe. Gustave Pie Server. Dishwasher Safe. Tortois Pie Server. Dishwasher Safe. 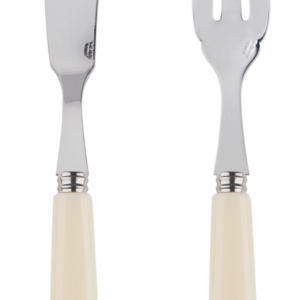 Gustave Salad Fork. Dishwasher Safe. 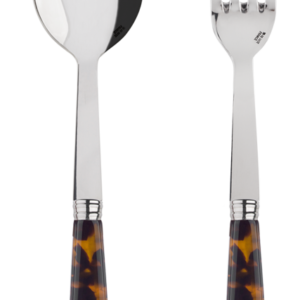 Tortois Salad Fork. Dishwasher Safe. Tortois Salad Set 2P . Dishwasher Safe. Basic Salad Set 2P. Dishwasher Safe. 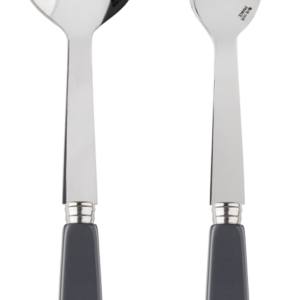 Basic Serving Set. Dishwasher Safe. Gustave Serving Set. Dishwasher Safe. Tortois Serving Set 2P. Dishwasher Safe. Tortois Spreader . Dishwasher Safe. Gustave Tea Spoon. Dishwasher Safe. Tortois Tea Spoon. Dishwasher Safe. Basic Tea Spoon. Dishwasher Safe.